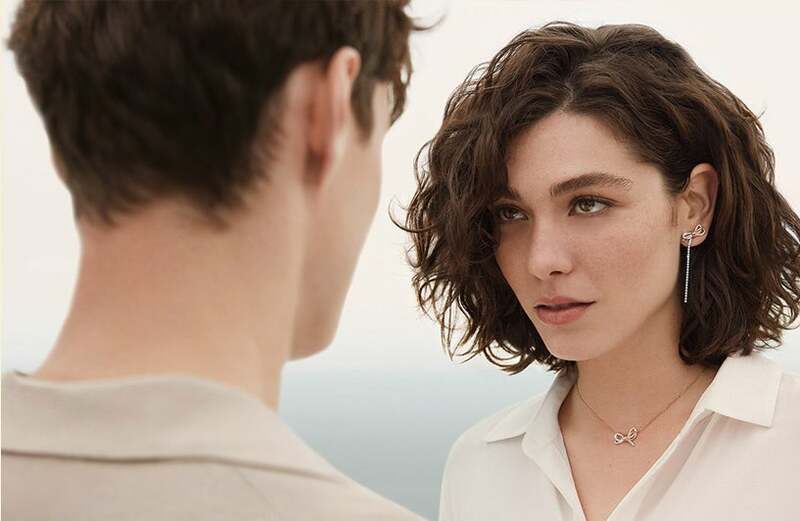 The cool intensity of the Circle Necklace's rhodium plated finish serves to accentuate the fire within the Swarovski white crystals, bringing this stunning piece to glorious life. Whether you are dressed up or dressed down, this necklace will be the perfect finishing touch to any outfit. https://www.johngreed.com/swarovski-circle-white-crystal-necklace 113622 Circle White Crystal Necklace https://www.johngreed.com/media/catalog/product/n/j/nj5759_0_1.jpg 69 69 GBP InStock /Women /Women/Necklaces /Women/Gifts/Occasions/Valentine's Day Gifts /Women/Gifts/Occasions/Mother's Day Gifts /Women/Brands/Swarovski /Women/Brands/Swarovski/Necklaces /Men /Women/Gifts /Women/Gifts/Occasions /Women/Brands /Mother's Day /Mother's Day/Most Loved The cool intensity of the Circle Necklace's rhodium plated finish serves to accentuate the fire within the Swarovski white crystals, bringing this stunning piece to glorious life. Whether you are dressed up or dressed down, this necklace will be the perfect finishing touch to any outfit.